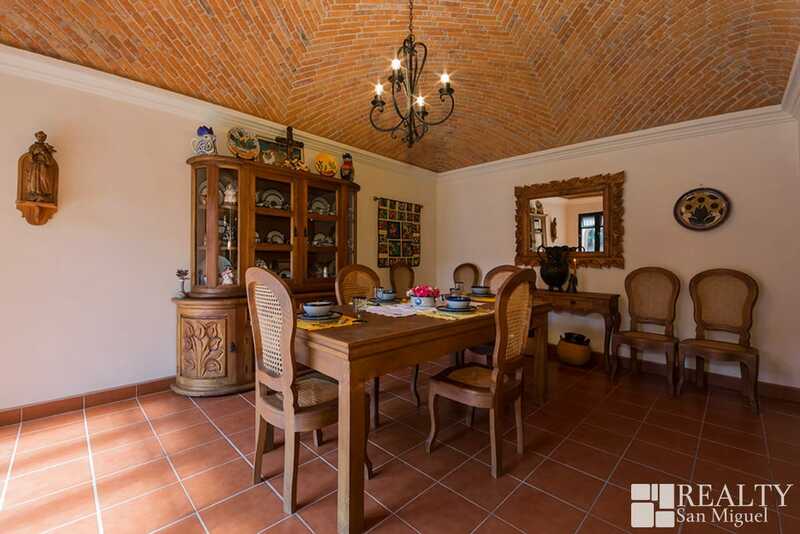 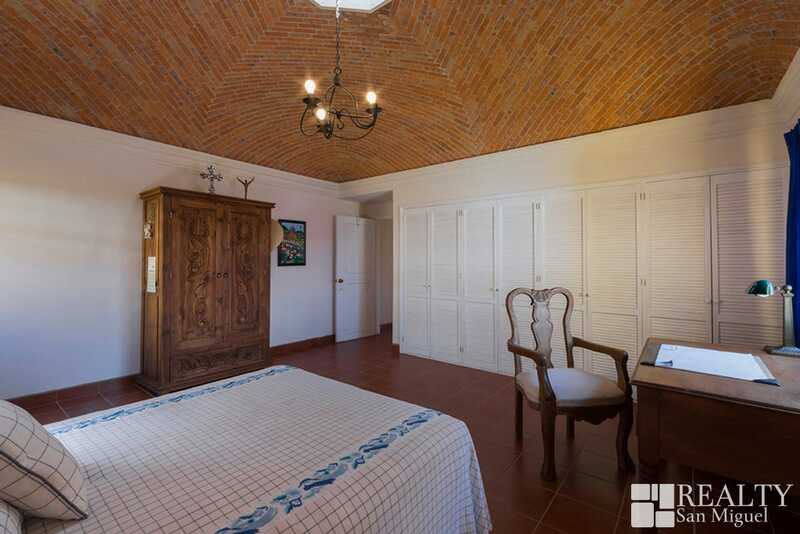 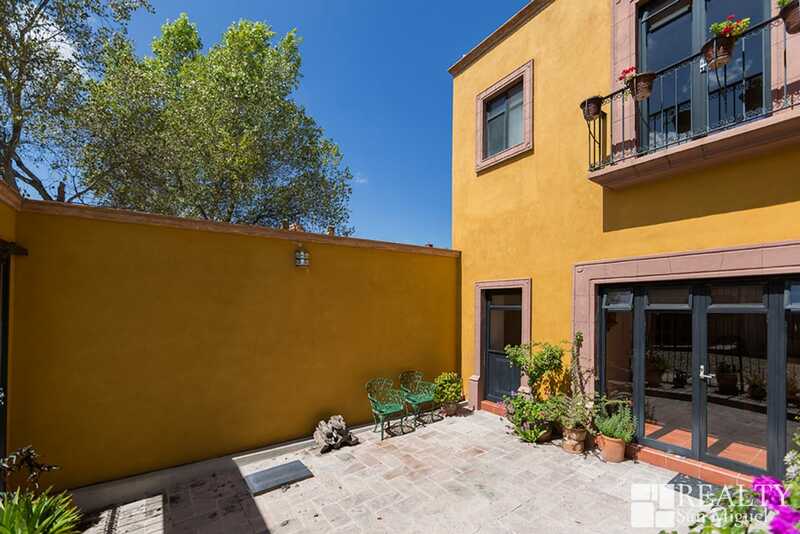 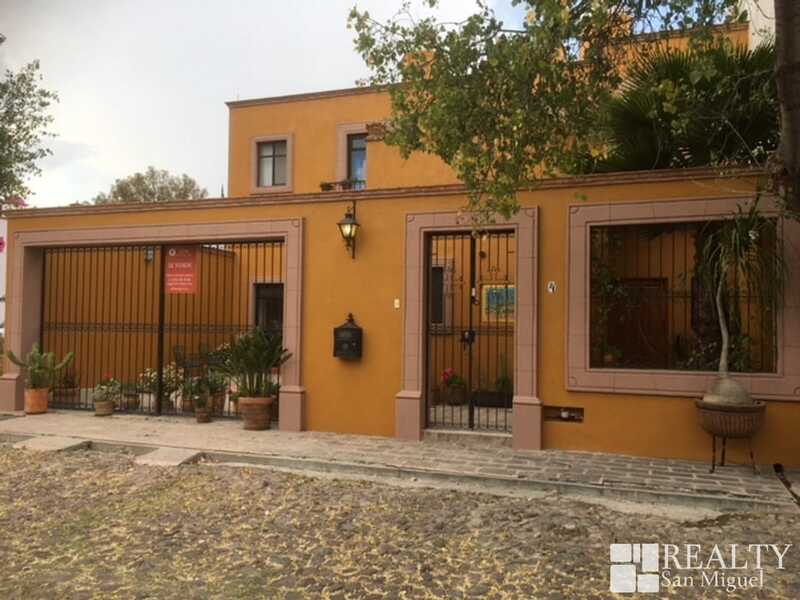 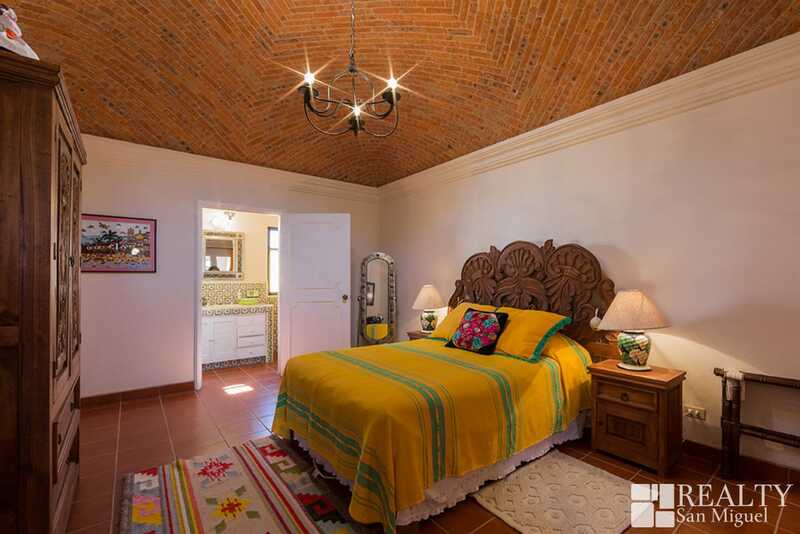 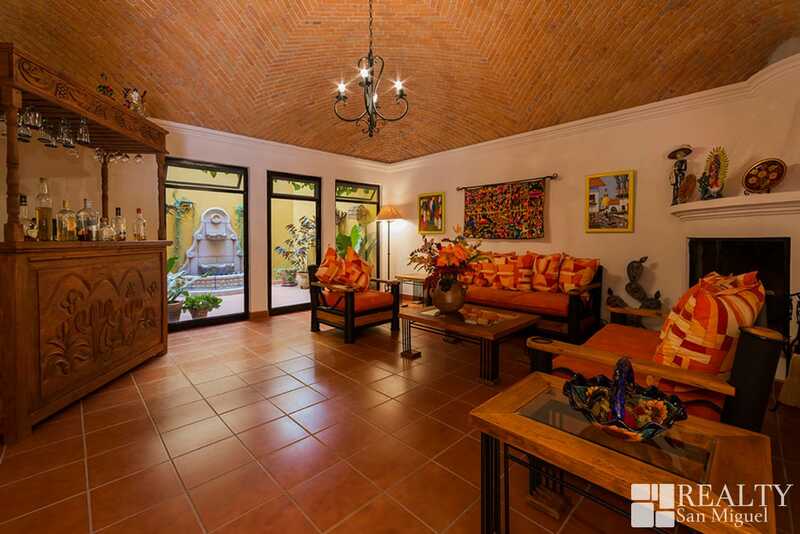 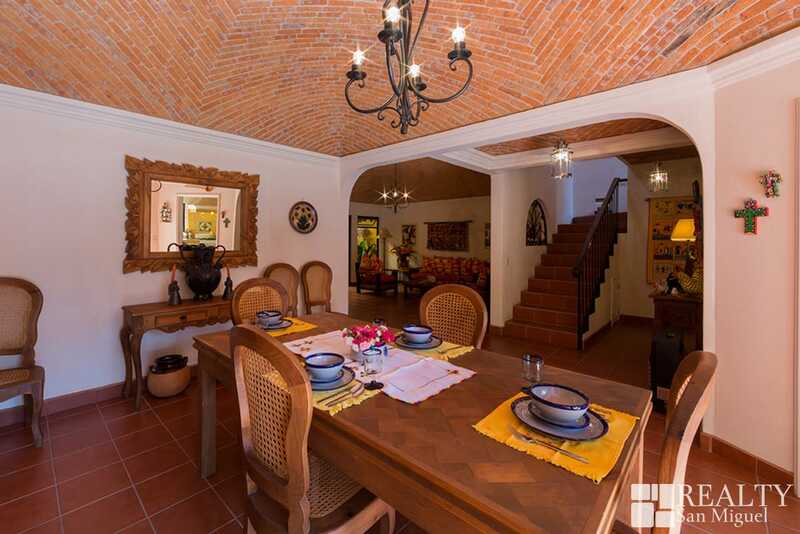 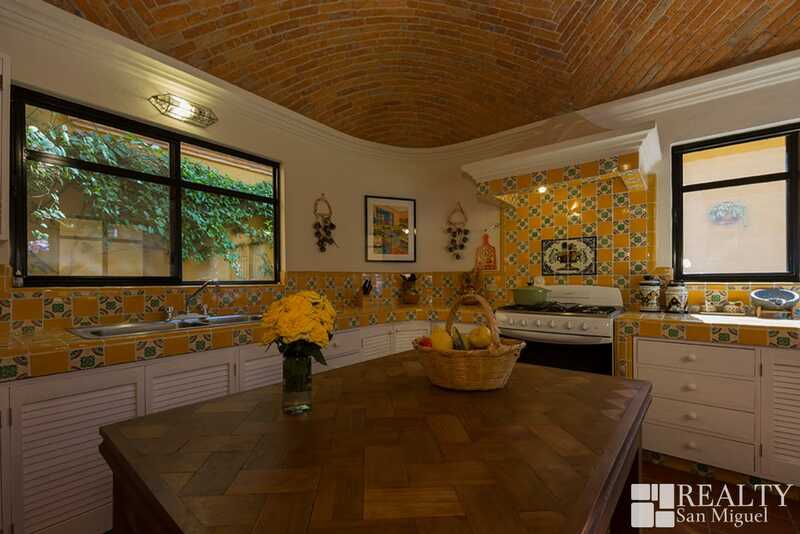 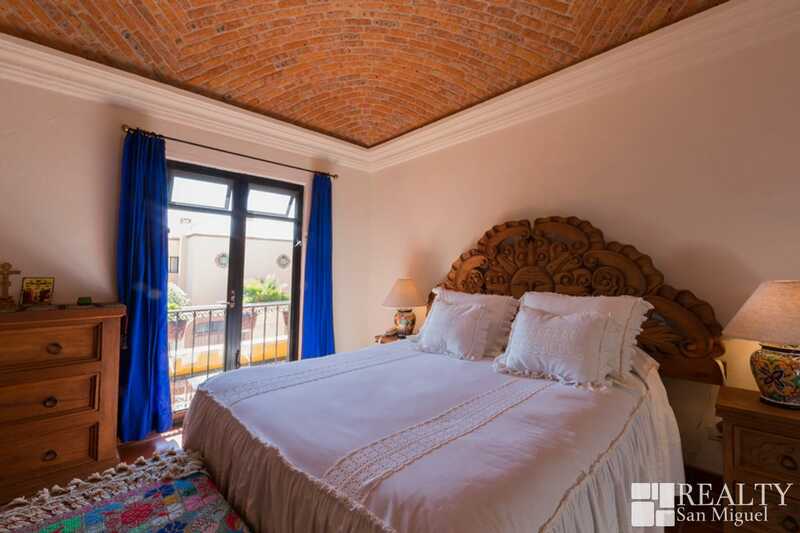 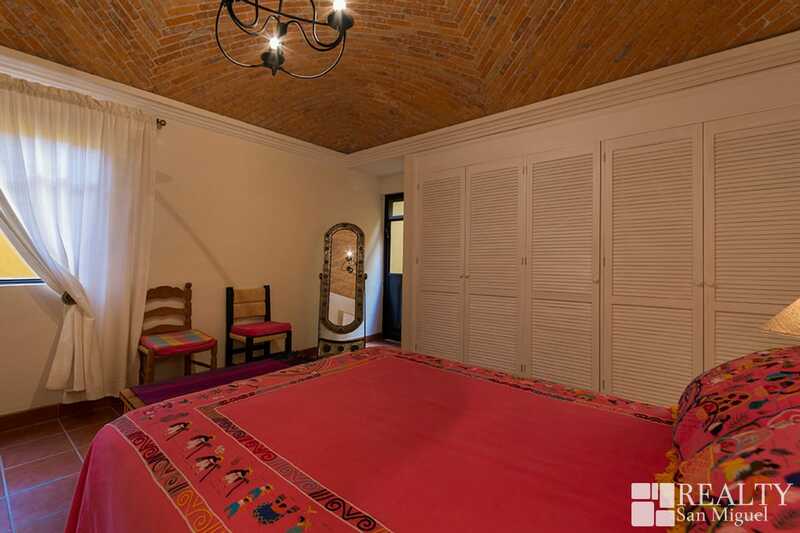 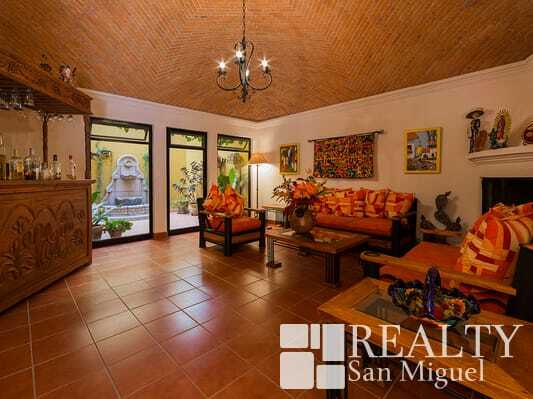 With its charming boveda ceilings in all four bedrooms and the included furnishings, this lovely house radiates with traditional Mexican charm. 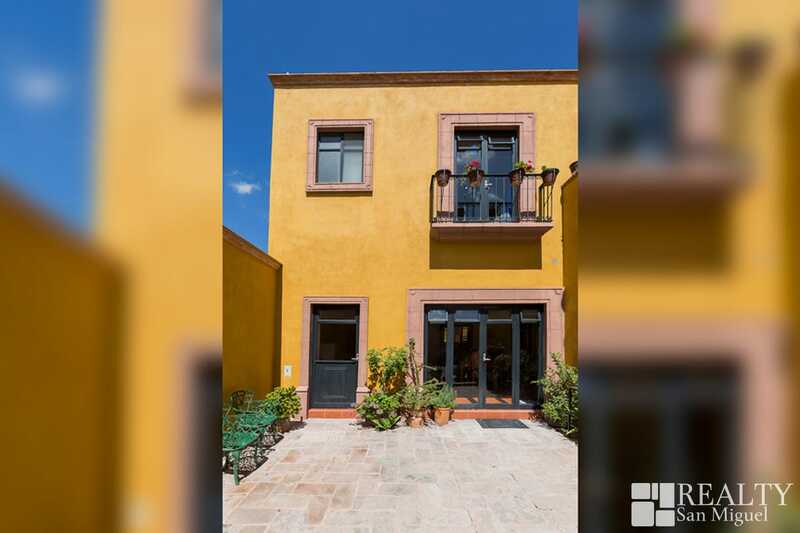 Secure in a gated area of Atascadero, one of San Miguel’s most prestigious neighborhoods, this wonderful home features one bedroom on the ground floor, an intimate patio, five bathrooms, a maid’s room and off-street parking. 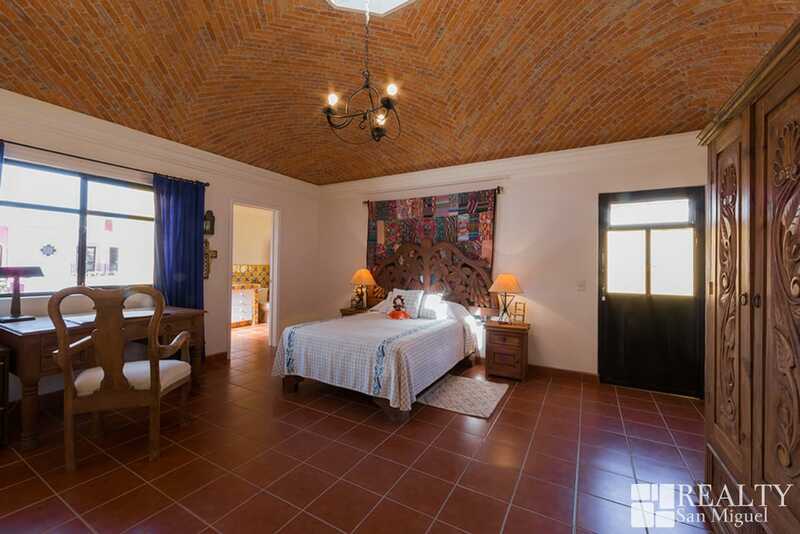 Price for 6 months or more $2200 usd, plus utilities. 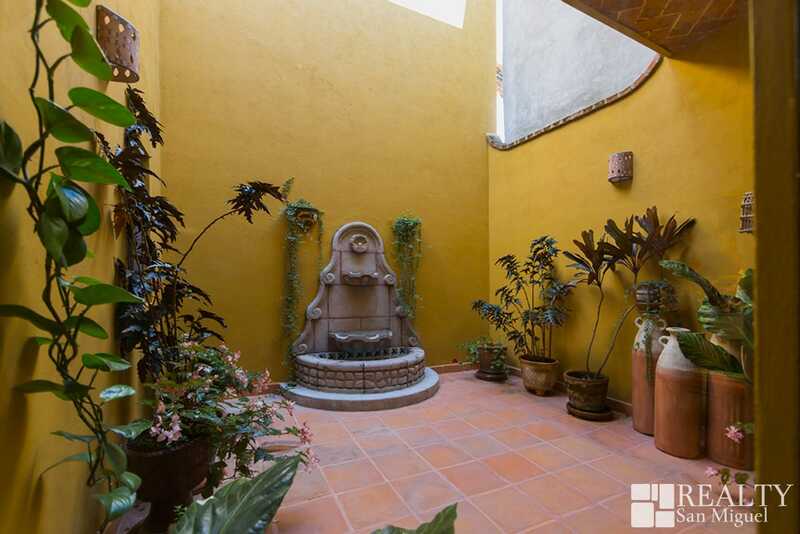 Includes cleaning once a week.